To keep up with demand, Legendary Champions will be set to respawn faster and World Bosses can be re-summoned provided you have enough Progenitor Access Particles to respawn them. The amount of Particles actually needed has been decreased for this event. 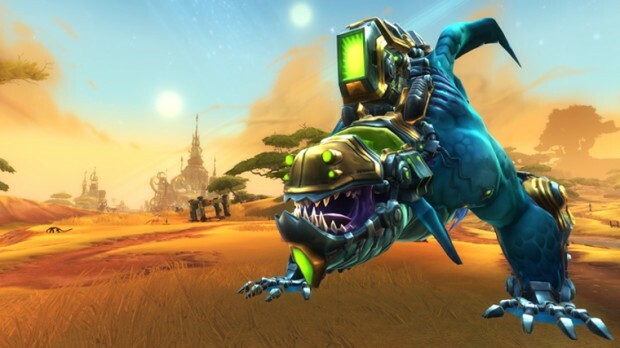 Head over to the WildStar page for all the particulars and a nifty guide to finding the monsters in question. If that isn’t enough for you, WildStar will hold their Sim Chase starting on January 13th and running until January 22nd. By completing Adventures during the Sim Chase you’ll earn items that can be traded (a few times actually) to score you some new decor and housing items. For a breakdown of the dates and prizes check out the official announcement.